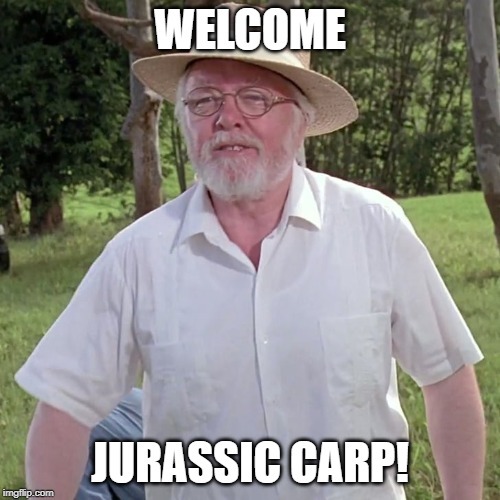 Discussion in 'Introductions' started by Jurrasic Carp, Apr 16, 2019 at 6:54 PM. Hello new friends been playing lizards for a little over 2 years now. Been lurking here for a year but finally decided it was time to register to post. Paradoxical Pacifism, Sreeves, Captaniser and 2 others like this. If you have any doubt about anything, don't be afraid to ask. Welcome to the active community! The Old Ones rejoice whenever a lurker joins the active fold. If you were lurking you probably know what we have but like Killer Angel said, don't hestiate to ask questionsa bout anything. Jurassic Carp! That is excellent! Aginor, Killer Angel, Scalenex and 2 others like this. Thank you! This is amazing I am making it my avatar immediately. Paradoxical Pacifism, Jurrasic Carp and Imrahil like this. Jurrasic Carp and Killer Angel like this.